Our purpose at Yucca Blossom Montessori Community is simple: through education, we will make the world a better place. We nurture a relationship between the child and their world that fosters stewardship, respect, and discovery through interaction. Our mission is to provide an environment that supports the mental, emotional, and physical development of the child aged 15 months to 6 years old through compassionate and thoughtful guidance. We want to bring about the vision of a more peaceful world by creating an environment that serves the developmental needs of the whole child. In doing so, we believe their educational experience will cultivate a life-long love of learning. We offer a toddler program (children 15 moths – 3 years old) and a preschool program (children 3- 6 years old). Please view our Program Descriptions page for more information on each program. 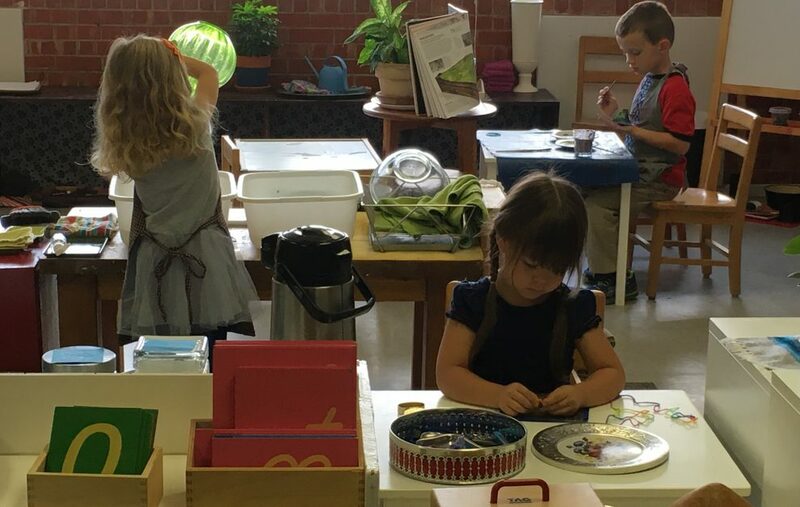 *Curious about Association Montessori Internationale? Find more information here.